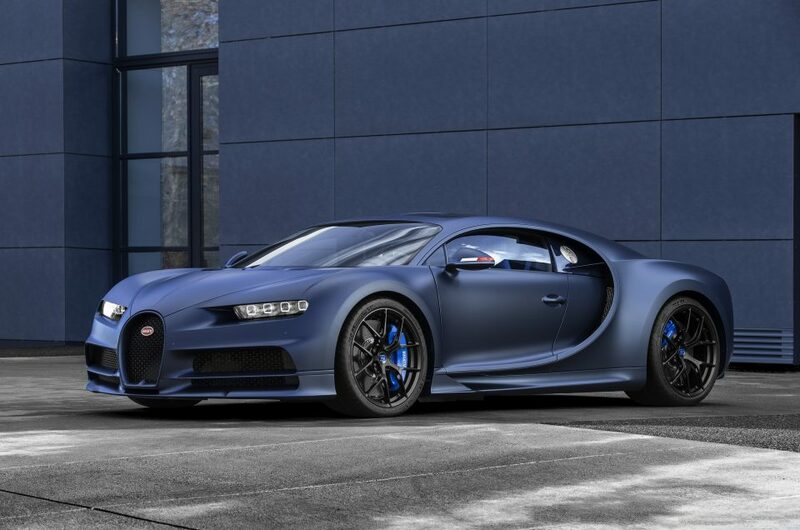 Bugatti reveals limited edition Chiron sport, in case you needed even more exclusivity. We love Bugattis’. So much so we have not one, but two, at this years London Motor & Tech Show. Because let’s be honest, one Bugatti is just not enough! In fact, they are so common that Bugatti has unveiled a limited-edition version of its Chiron Sport hypercar – the 110 ans Bugatti. Get your tickets to The London Motor & Tech Show to get a rare glimpse of these amazing cars up close and in the flesh in our Supercar paddock.